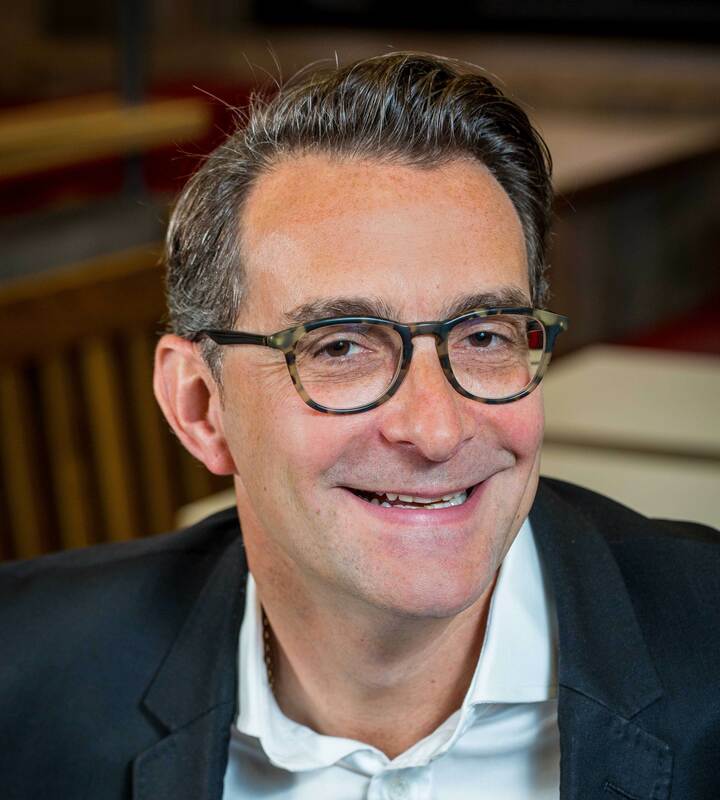 Jason Clark was appointed Chief Operations Officer at McDonald's UK in October 2016, following a 29-year career with the brand, spanning operations and franchising. He joined the business in 1986, progressing from a local restaurant team to overseeing a number of restaurants as an area manager and then as a consultant to franchisees in the south of the UK. Jason worked in a number of senior roles throughout operations and franchising, before being promoted to chief operations officer, responsible for ensuring high standards of operational excellence across the UK. Don't miss Jason's keynote 'Serving up success' on Friday 20 January at 12:15 - 12:45 about the company's evolution as a leading franchise brand. Joseph Valente (27) is the founder & director of multiple businesses, rising to fame when he became the winner of BBC's The Apprentice in 2015 and subsequently gaining Lord Sugar as his business partner. Famous for his 'rags to riches' story after being expelled from school at the age of fifteen, he has inspired people from all walks of life. His inspirational Keynote speeches have made him a huge hit with corporations, business showcases, young enterprise, universities, colleges and many more, and his signature '3 Step Success Philosophy' speech has sold out in venues across the country. If inspiration, success and motivation make you tick, if you want to know how a fifteen year old boy who was down and out grew into an entrepreneur, built successful businesses, won the UK's largest reality TV cash prize of £250k and went on to gain billionaire Lord Sugar as a business partner, don't miss out on Valente's Keynote. Honest Brew has revolutionised the way that people are discovering craft beer. It offers a personalised craft beer delivery service where the beers that are received are tailored to each customer's personal taste. The online retailer is seeing 30% month-on-month growth through their online platform. 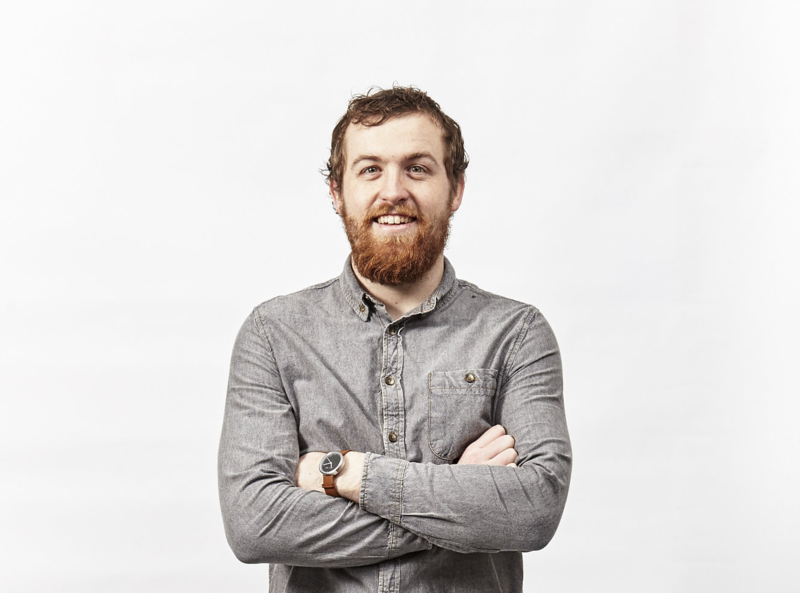 Andrew launched Honestbrew.co.uk in January 2014, and now works with over 50 craft breweries across UK, Europe and the US. In addition to the flexible “Honesty Box” subscription service, the site also has a pick ‘n’ mix shop and gifting service. Honest Brew is passionate about helping people to discover craft beer and supporting the independent breweries that are producing them. Come and listen to Andrew's story at The British & International Franchise Exhibition on Friday 20th January. In 2013, Charlotte Pearce offered to find a few people with beautiful writing to help market an event for two business men. Little did she know what would happen next. 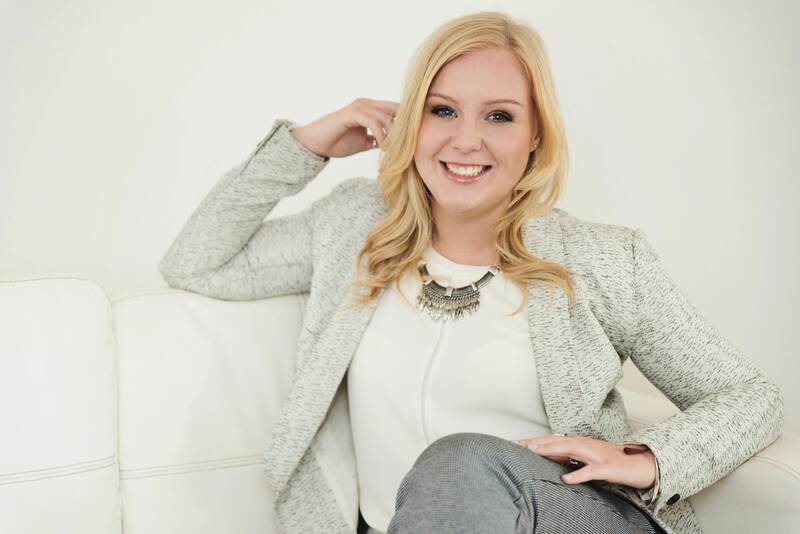 Now, only 3 years later, Charlotte is CEO of Inkpact, a start-up that has revolutionised marketing communication and advanced social enterprise with a team of 8, a growing community of writers, working from home, and funding from some of the savviest start-up investors in the UK. Charlotte was named to the Maserati 100 in 2016, and as one of the top young entrepreneurs to watch by Startups. With her track record as an innovator and entrepreneur, Charlotte started OR, a consultancy for corporate innovation, working with PepsiCo, WhatIF Innovation and Southampton University and she is a mentor for Enactus and a director of TakeOff Southampton. 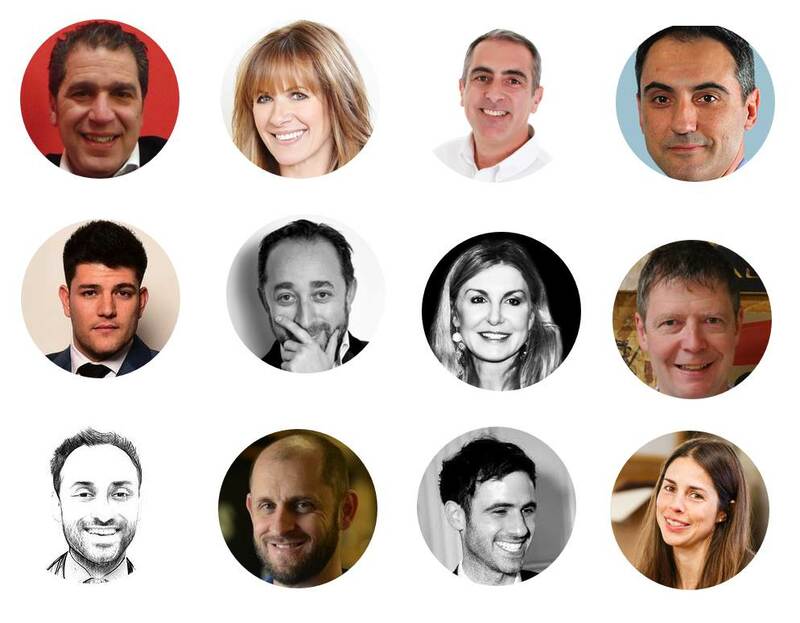 Speakers have included: Carol Smillie (Model/ star of BBC Changing Rooms), Mark Wright (Winner of The Apprentice 2014), John Aizlewood (CDO Pizza Hut UK & Ireland), Anil Patel (Starbuck's first franchisee - 23.5 Degrees), Nick Telson (Entrepreneur, DesignMy Night) and many more! Watch this space for event updates.